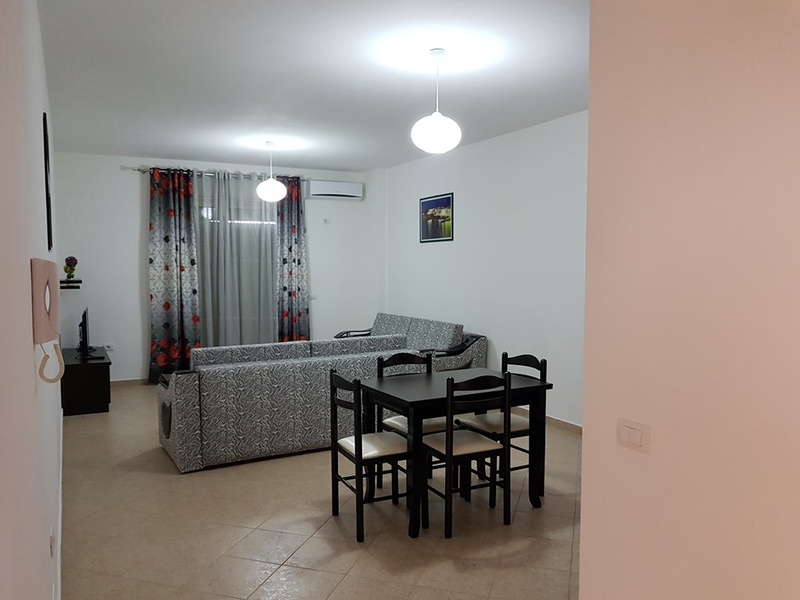 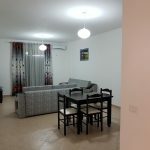 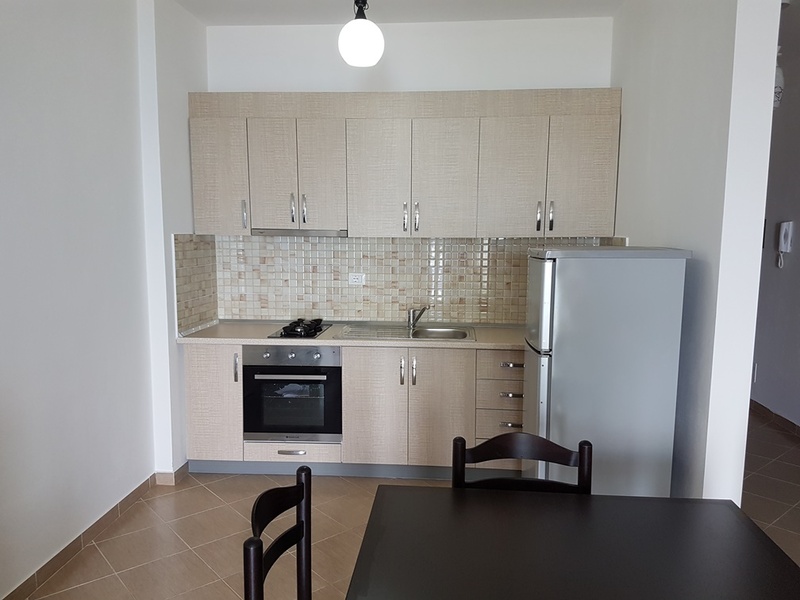 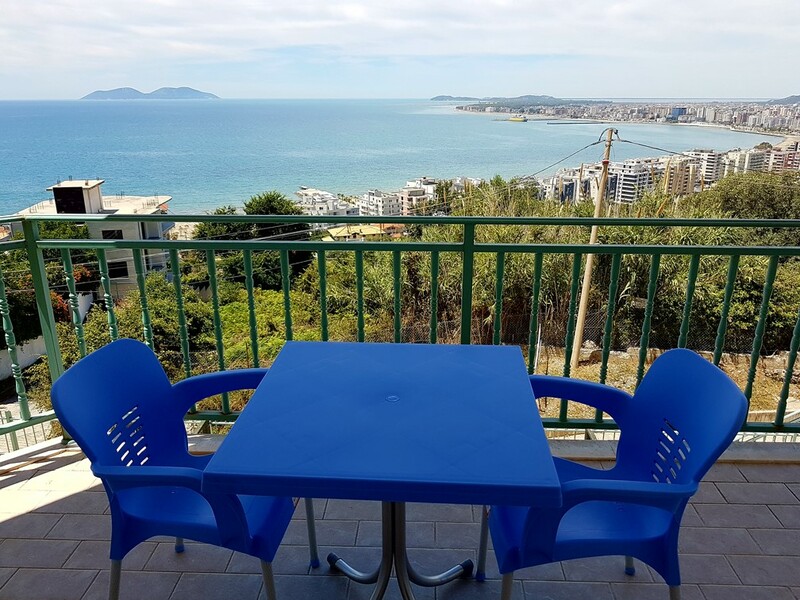 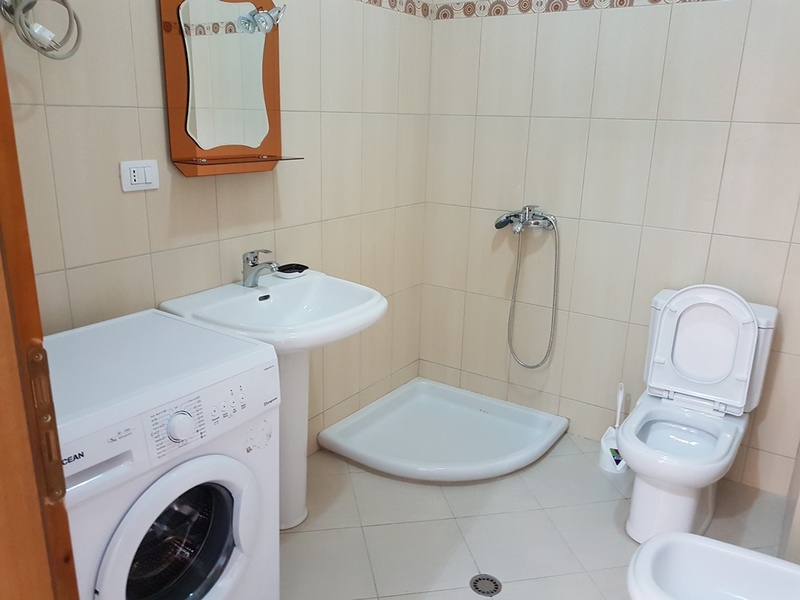 Holiday Apartments in Vlora. 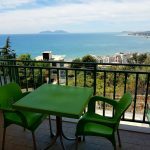 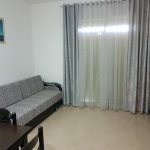 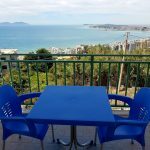 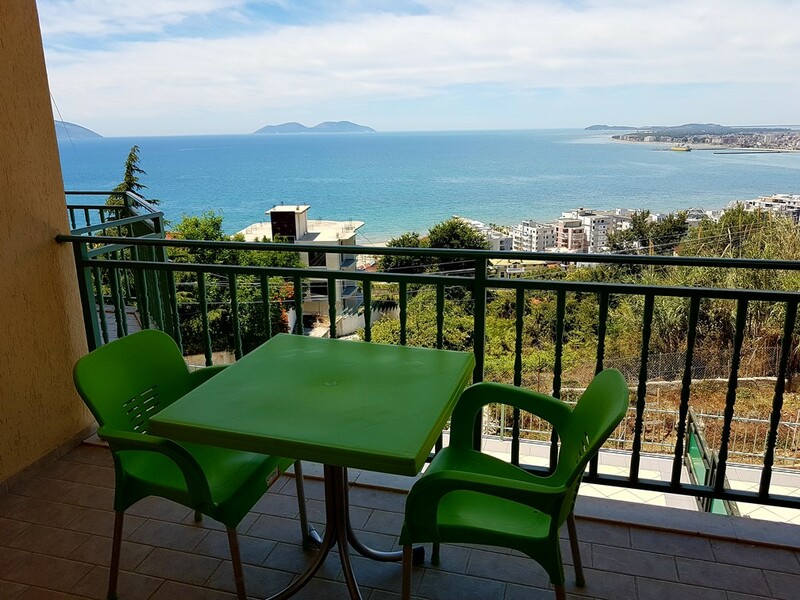 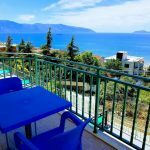 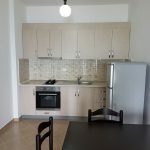 Two apartments with one bedrooms for rent in Vlore. 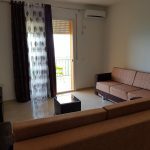 Located in a new residence only few minutes from beach. 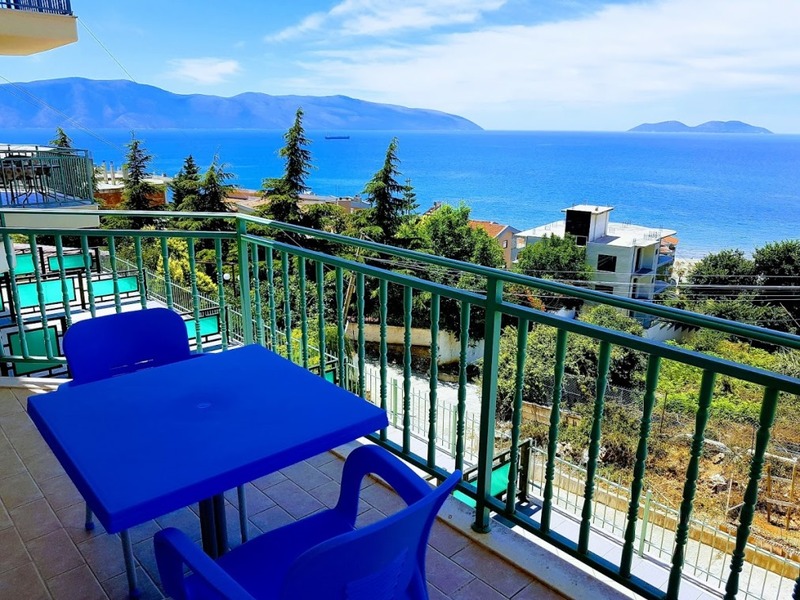 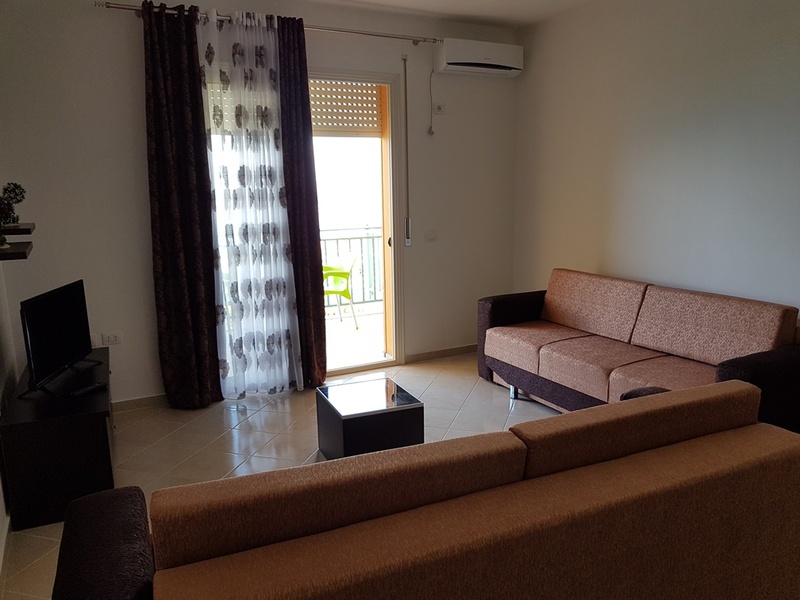 The apartments are fully furnished and offer sea view, safe parking and free wifi. 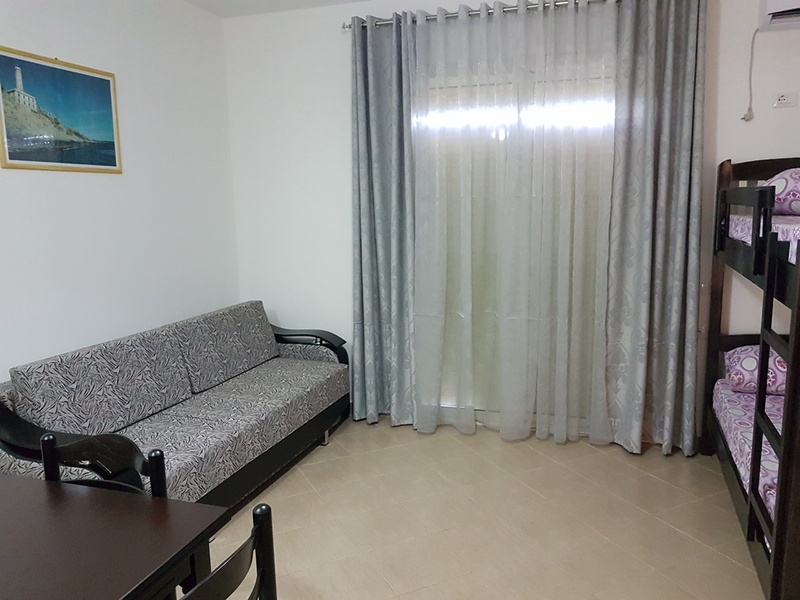 © 2014 Irea Property All Rights Reserved.